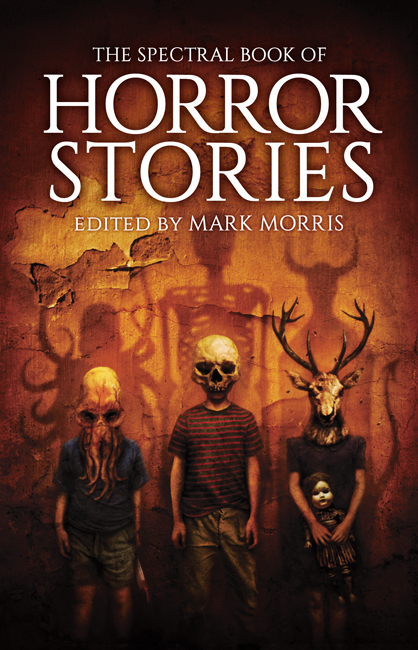 Today we bring you another in Angela Slatter’s series of mini-interview with authors who have a story in The Spectral Book of Horror Stories. It’s the turn of Stephen Volk, screenwriter of such films as Ken Russell’s Gothic, William Friedkin’s The Guardian, BBC TV’s notorious Ghostwatch docu-drama and the ITV drama Afterlife, as well as the author of Spectral Press’ award-nominated novella Whitstable. His story in the book is the novella length Newspaper Heart – you can read the interview right HERE. 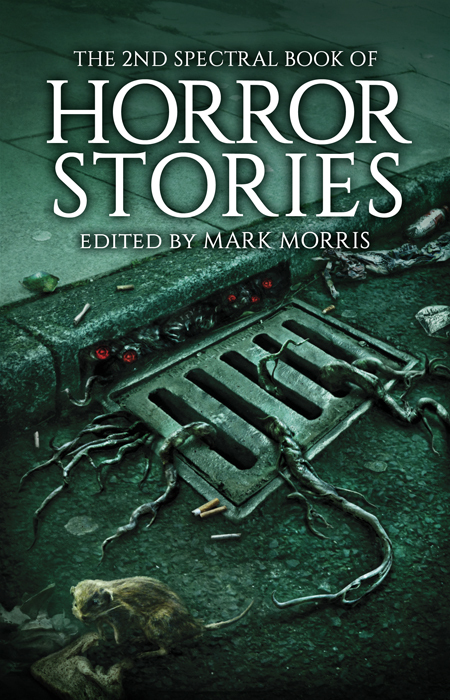 The Spectral Book of Horror Stories will be published on 6th September 2014, but it’s available right now to pre-order – see Paypal buttons below (if you wish to pay by any other method, then please contact us at spectralpress[AT]gmail[DOT]com and we’ll arrange something). Another mini-interview will appear on Friday.